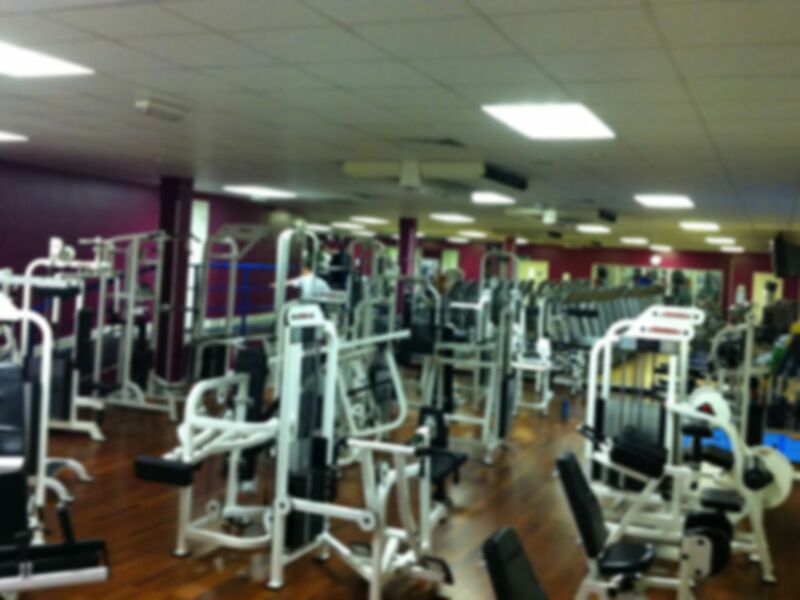 WE ARE SORRY TO ANNOUNCE THAT THIS GYM WILL BE CLOSING ON THE 31ST JULY 2013 UNTIL FURTHER NOTICE. 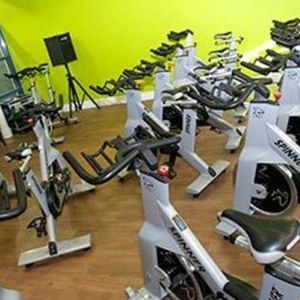 Fit4less Epsom is a fitness club for people passionate about exercise and wellness but who don't want to pay high membership costs and be tied down into lengthly contracts. 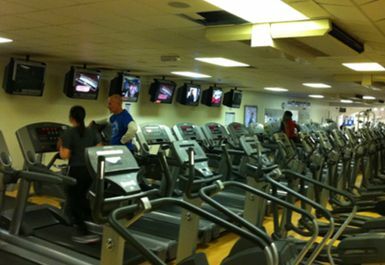 As Epsom's ONLY budget fitness club they've cut out all the unnecessary overpriced frills such as saunas, swimming pools and exercise classes and instead focused on providing a high quality gym experience! The BEST value in Epsom! 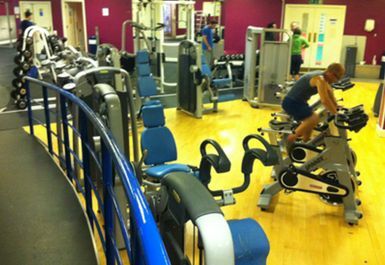 Come and enjoy their fully equipped fitness arena with over 50 pieces of exercise equipment including a seated resistance gym with over 30 pieces of resistance equipment, a boxing area and a 'Free Weights Zone'. 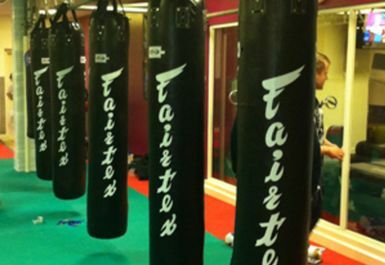 All classes here are included within the Pass price, no prebooking required. Please ask at reception for more details and a timetable. 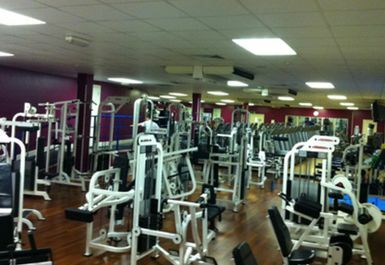 A gym offering good value for money. 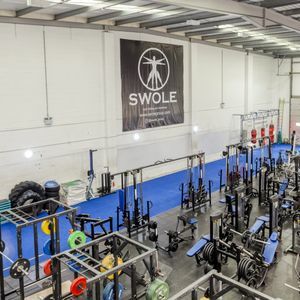 This gym is easily the BEST in the Epsom area for those serious about training. 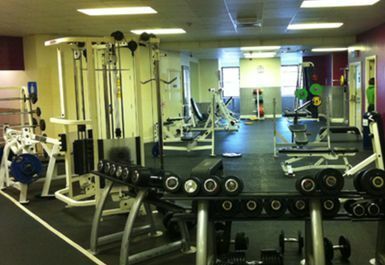 It has multiple benches, power rack & proper deadlift bar plus has all machines to compliment. Staff are extremely friendly & professional. Recommend without hesitation. A decent range of CV equipment, everything you need is there. Showers a bit basic but it's all I wanted / expected. 4 for customer service as nice but not sure what to do with e pass, sure it will be fine once they're underway with it - really good.